There are two ways you can sign up to receive no-cost, one-on-one business advising. This will enable you to schedule your orientation call for when it works best for you. We will walk you through the first steps to get you signed up and working with an advisor right away. Get started planning your business by booking your call today. 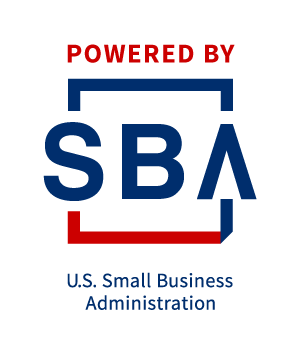 This will take you to a Sign Up form on the Small Business Administration website. Once you complete the form, you will hear back from us within two business days so we can schedule your first appointment.